I am not a cool person, not really. When I was a kid I wanted to be cool but utterly failed at it. I can assure you that I was awkward and unpopular and got along better with grown ups. I never knew what was trendy. My mother had to tell me what to wear. I found the social customs of high school to be bewilderingly complex. I also thought they were pretty stupid. I went to a small college with 2000 other un-cool kids and managed to be un-cooler than most of them. Up through college, past college, and well into adulthood, I was a shy, over-read dork who would sometimes loose her temper with the shallowness of society. Many times I would go off on a rant and demand that everyone around me be less stupid. I’m sure you can guess how much success I had with that. But these days I can sometimes trick people into thinking I am, in fact, cool. Yesterday was a gorgeous day. The sun was out and the temperatures were warm. We don’t get many days in December that I can venture outside without six layers of clothing on, but we did yesterday. 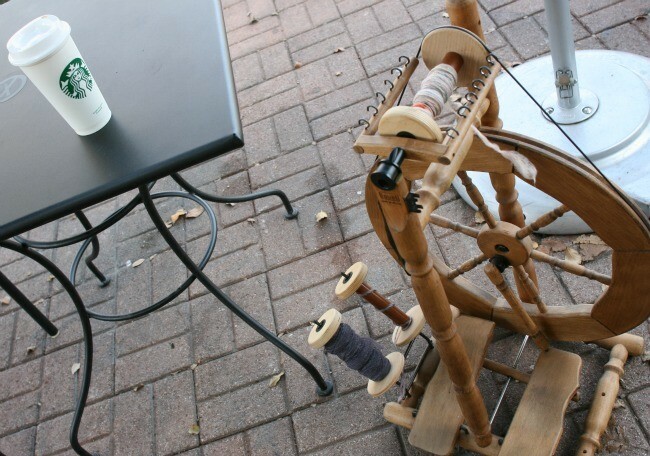 I got to take advantage and spend several glorious hours outside spinning yarn at a nearby Starbucks. The trick to being cool when you are inherently un-cool, is to be out of place. Like one block off the most congested highway in Texas with a spinning wheel. Its a very busy Starbucks. The parking is atrocious. Right next door is a high school and so at exactly 4:15 every weekday, this coffee shop is absolutely mobbed by teenagers. But they have nice outdoor, canopy covered seating and I like to go there and spin. Almost no one wants to sit outside, even on gloriously warm days in December, so I often have it all to myself. So there I was with my wheel. A man walked up, pointed, and said “That’s cool! What you’re doing there is very cool!” I swear to the Almighty that is exactly what he said. Since he was younger (than me), sporting a professional hair cut, plenty of tattoos, and sunglasses that cost more than a sweater’s worth of hand dyed yarn, I figure he knows a lot about being cool. How nice to be proclaimed cool by such an expert in the field. I’m just faking the cool bit you see. The lady who was crocheting her daughter a Christmas gift is cooler than me. She is 89 years old by the way, and stuck in a wheel chair. But when confronted with the gender-neutral bathroom, she was not even phased. She told me that it didn’t bother her at all but it was a bit disappointing. She’d expected to find a man in there, possibly with his pants down. Her friend told her maybe next time she’d have better luck. If I ever walk into a public bathroom and find a man with his pants down around his ankles I will not be pleased. And I’ll probably tell him just how stupid I think he is. How to Crochet Romanian Cord → ← A Row Counter That I Haven’t Lost! 17 Comments on "I’ve Managed to Trick People Into Thinking I’m Cool"
Without taking a look at it i really couldn’t say. 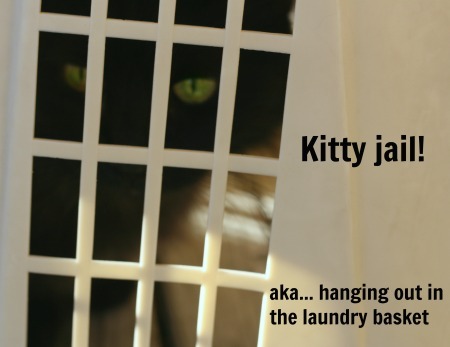 But… I’d keep it out of the washing machine. I hear lots of bragging about people who get away with putting their hand knits and crochet in their machines but that is a chance I don’t take. Its hand washing for me. I’m glad it can be fixed up. Otherwise that would have been heartbreaking! lol. I fear for the man that finds himself in your bathroom! I think your 89 year old friend wanted a fantasy man in the bathroom, but would have run from her wheelchair if confronted by an actual man. 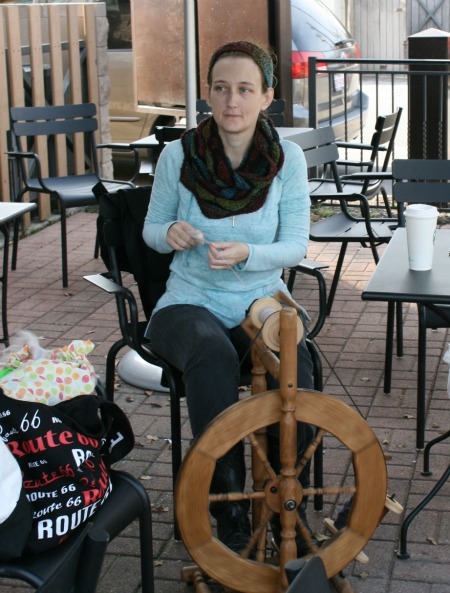 It was a beautiful day for knitting, crocheting and spinning in public yesterday. Maybe you are right. But personally I tend to believe that the older generation is tougher then I am. Tougher, and more practical. After all I look to the younger generation with their demands for safe spaces and feeling offended by comic characters and think “what wimps!”. So yeah, I assume gray haired ladies in wheel chairs probably think I’m pretty wimpy too. 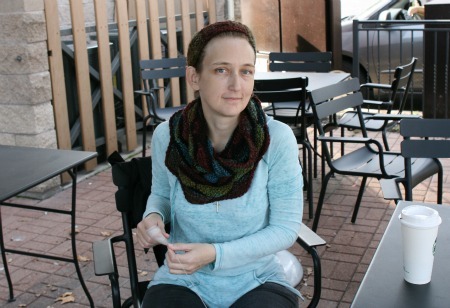 It is cool in itself how working with yarn in public can start the most interesting conversations. 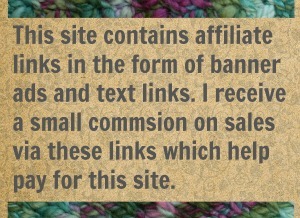 I have found my crochet socks invite the most especially if I happen to be wearing a pair. Oh and I gave up trying to be cool eons ago. 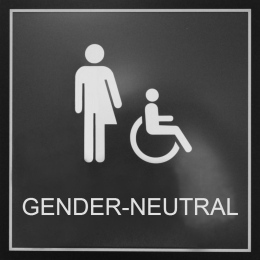 I do not like this new gender neutral bathroom trend. Last time I checked I am NOT gender neutral. Yes I think the gender neutral bathrooms is not a popular thing among my friends and knitters and readers. Perhaps its because we are mostly female. Perhaps its because we are fussy and set in our ways. But I have to say that as I kid I was promised a future full of hover crafts and flying cars. I was promised fun and adventure. If someone had told me we’d all be arguing about who could pee in what toilet I’d have called them a liar. But Jenn, you are cool…and a hilariously awesome writer!!! Oh and on bathrooms, I will take any available bathroom when the women’s bathroom is occupied, otherwise I will have a problem. Plus, usually the men’s room is almost always available (and nasty). The part, when I feel awkward, is when I open the door to leave and a man is standing there waiting. I’ve been there. I think all women have been desperate enough to go into a Men’s room from time to time and they have nearly always regretted it. Even back when I was in love and living with a man I didn’t want him in my bathroom, lol. And Thanks hun! I appreciate the compliment but… I know I don’t have many cool points. If anything I’m adorkable. And I’m okay with that.